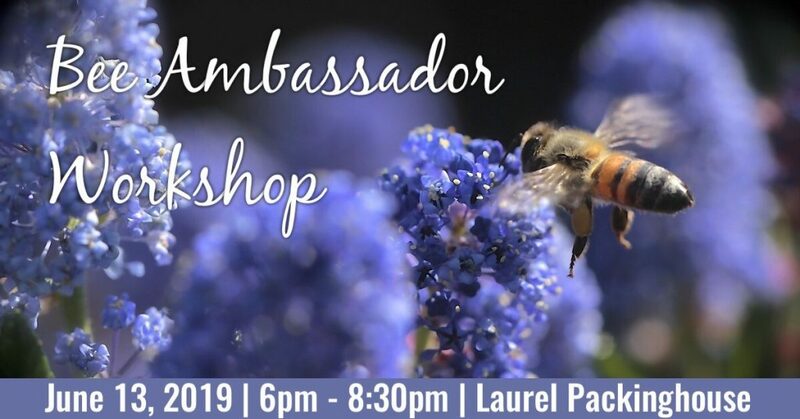 Border Free Bees and Kelowna Museums are hosting a workshop to help people become Travelling Bee Ambassadors. More and more organizations are interested in learning about how to support native bee conservation. If you would like to be part of a team of volunteers willing to share your enthusiasm and knowledge with local groups, you could be a Travelling Bee Ambassador. The 2 ½ hour workshop will give you a model talk and Power Point presentation on native bee conservation, help you answer common questions, and familiarize you with many resources available. You should come out of the workshop with confidence to help people begin to learn about the native bees around us. Once you have completed the workshop, we’ll put you on our contact list. How often you do a presentation and to whom will be up to you—you might just do one once a year or maybe only to your own community group, school or business. collaboration with numerous strategic partners.